Asparagus is in season, and you won’t want to stop eating it this way! 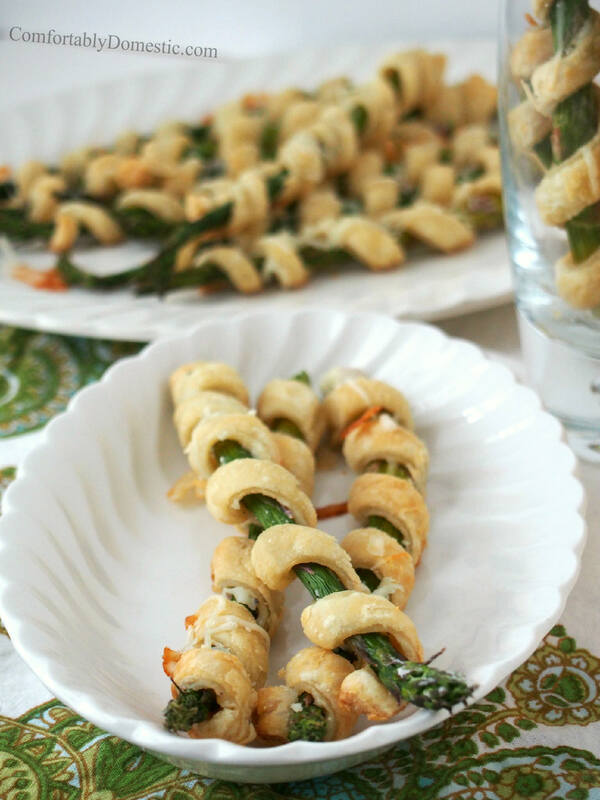 Tangy Asiago cheese and buttery pastry entwine fresh asparagus in this simple appetizer. Mad Men kicks off the premier of its final season tonight! Are you guys fans of the show? I have to admit that I’m late to the Mad Men party. I’m all of three episodes into the first season, but I can already see evenings full of Mad Men binges in my future! I blame my sad lack of hot pop culture knowledge on having four babies. Without the ability to binge-watch television on Netflix, I’d probably be more productive, like keeping up on the laundry or reading more books, or something equally exciting. I have to say though, that after homeschooling, cooking for, and generally chasing The Sons around all day, I don’t have energy for much once they’re all finally peacefully in bed. Netflix and photo edits are about all I can handle after 9 pm. Which brings me to my most important question: What other series should I add to My List in Netflix? Incidentally, television habits have nothing to do with these Cheesy Asparagus Pastry Spirals. Nope. 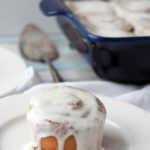 These buttery treats are inspired by what I imagine a mid-century housewife like Betty Draper might have served at a cocktail party in her home. Mid-century canapés were known for fancy appearance and ease of preparation. Packaged food-stuffs were all the rage for making the housewife’s job that much easier. While I toyed with the idea of recreating some of the truly horrifying mid-century recipes that food manufacturers were advertising at the time, I couldn’t bring myself to put meat in Jell-O or slather whole bananas with ham & hollandaise sauce. Call me crazy, but hollandaise has no business anywhere near bananas–especially as a party food. Cheesy Asparagus Pastry Spirals are lightly seasoned, fresh asparagus, wrapped in flaky (packaged) puff pastry. 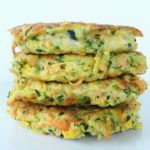 They are baked to golden perfection before being sprinkled with a hefty pinch of Asiago cheese. They’re a gorgeous addition to pass around a party with friends. Today is most definitely a party with friends! A #MadMenBlogParty! A whole passel of my friends and I are having a virtual party today to kick off the premier of Mad Men tonight. 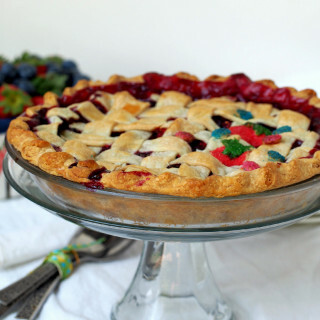 You’ll find a whole slew of vintage inspired cocktail, appetizer, and dessert recipes. Tangy Asiago cheese and buttery pastry entwine fresh asparagus in this deliciously simple appetizer. Sprinkle salt and pepper over the still-damp asparagus spears; set the seasoned asparagus aside. Unfold the puff pastry sheet, placing it on a lightly floured surface. 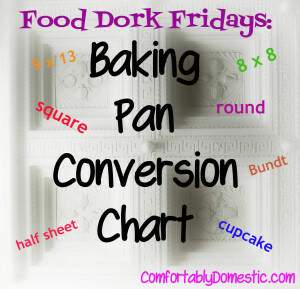 Use a rolling pin to gently roll the creases out of the rectangular pastry sheet. 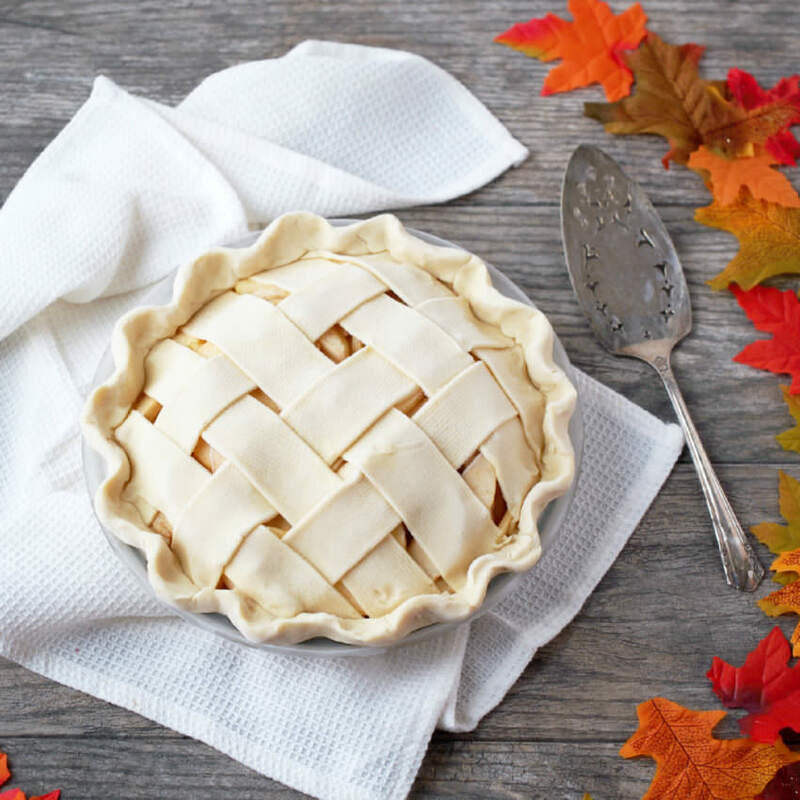 Cut the pastry widthwise into twenty ¼-inch wide strips. Wrap one pastry strip around each seasoned asparagus in a spiral pattern. Place each pastry wrapped spear onto a baking sheet with the ends of the dough tucked under. Repeat with the remaining pastry and asparagus, placing them onto the baking sheet ½-inch apart. Bake for 12 minutes or until the pastry just begins to brown. Remove the asparagus from the oven. Sprinkle the shredded cheese over the asparagus, and then continue baking for 3 more minutes or until the cheese is melted and brown on the edges. Serve immediately. Cheesy Asparagus Pastry Spirals are best enjoyed warm from the oven. Join us for a #‎MadMenBlogParty‬! 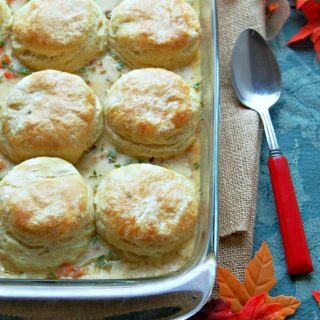 There’s a whole lot of delicious going on! Click to enter the Rafflecopter giveaway for a chance to win such Man Men-Inspired prizes as a vintage Pyrex mixing bowl (retail $30), a set of swanky Alan Lee hand-crafted sapphire martini glasses beautifully presented in a coordinated gift box (retail $40) or a $100 Gift Card to ModCloth for vintage-inspired clothing and accessories. Our friends at Mod Cloth are also offering a promotional $20 off a $100 purchase for all new customers! 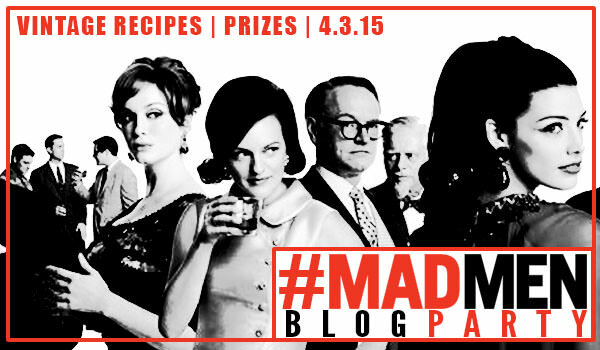 My friends and I created the #MadMenBlogParty just for fun of it. I have received exactly zero compensation for this post. This is not a sponsored post. All opinions are always my own. 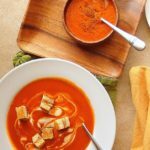 I love this recipe WAY too much. Nothing quite like asparagus, especially wrapped up like this. So cute and yummy. I've never gotten into Mad Men, not sure why. Maybe it's because they remind me so much of my folks when I was a little kid. I just can't bring myself to watch. People just love it though so it must be awesome. I'm just delving into Red Road and Helix now that twd is done for the season. I have a few Orphan Black episodes to catch up on before the new season kicks off. And Justified too, I'm so behind on that one. 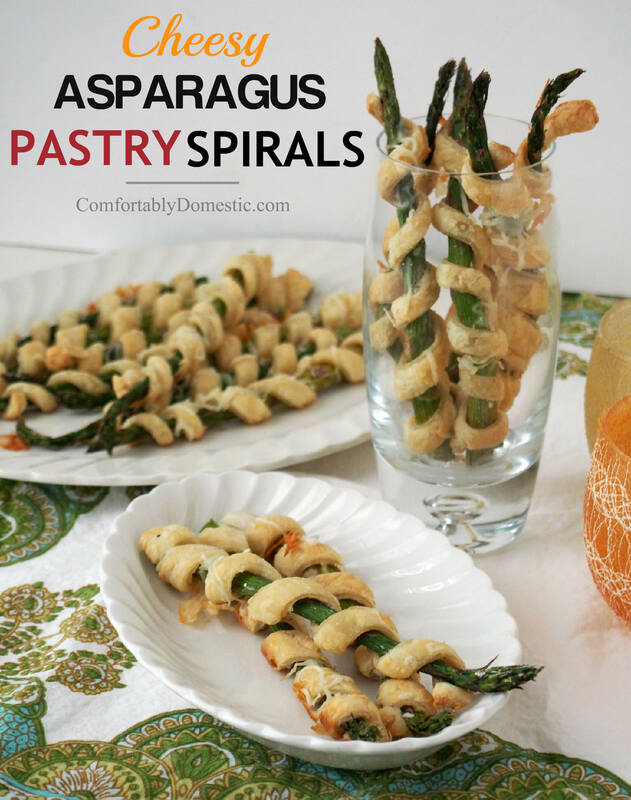 These asparagus spirals are so cute! And I love ModCloth too, such cute things! I know! I just love browsing Mod Cloth. 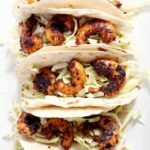 Made these last night - delicious! and very easy. 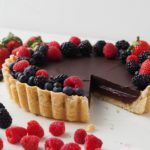 The puff pastry is easy to work with - I was surprised. I'll keep this one committed to memory! Thank you. Woo-hoo! I'm so glad to hear it, Ellen. You made my day! These are so retro, in such a good way! I love the appetizer from the Mad Men era and would happily bring them back to any cocktail party. I agree that the Mad Men era appetizers definitely had a sense of style. I have a whole bunch of asparagus that I now know what to do with! Hooray! I hope that you love them, Nancy. They're so pretty! They've got to be on my Easter dinner table tomorrow! Yay! They're definitely a pretty addition to the Easter table. 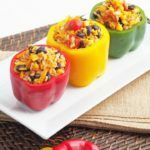 Love the "twist" on this appetizer! What a great idea and the presentation is perfect! Haha! I see what you did there, Kellie! Very clever. I'm so glad you included that link to those horrifying recipes from that era! Ha! It would be fun to do that, but such a waste of ingredients. Ugh. Thanks for partying with us! I've had the same thought about those horrific recipes. Part of me wants to make them just for laughs, but the rest of me doesn't want to waste the ingredients. YEEEEESSSSS! I love FNL! It's about time I rewatch that series. I need more Coach Taylor & Riggins in my life. Can I please come over and eat these with you? These are awesome. Just awesome.